Dr. D-Flo takes his electronic work to a whole new level or maybe its more appropriate to say room! Dr. D-Flo jams a custom desk and all of his electrical components and tools along with his 3D printer into a closet. The perfect space for someone lacking square footage. The room features PIR and gas sensors to save power and to check air quality while soldering. Enter your setup for a chance to be featured on Dr. D-Flo's YouTube channel and to win a prize. Click the link below! Make electrical work easier and more enjoyable by having the correct stuff! 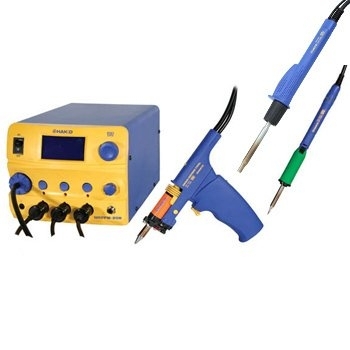 Checkout Dr. D-Flo's recommended soldering irons and supplies. Interested in a 3D printer but overwhelmed by all the choices? Let Dr. D-Flo help you decide, which printer meets your needs and budget. Special thanks to our sponsor GearBest, Dr. D-Flo's official filament supplier. Consider using Dr. D-Flo's affiliate link when purchasing filament. 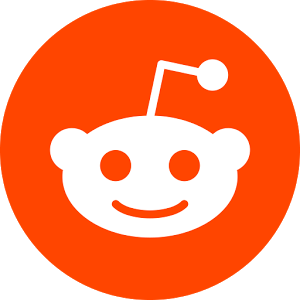 Comment on Dr. D-Flo's reddit post for this project. Please note all links to Amazon are connected with Dr. D-Flo's Amazon Associates account. Therefore, any purchases on your part will result in a small monetary kickback to Dr. D-Flo from Amazon. Thank you for your support.